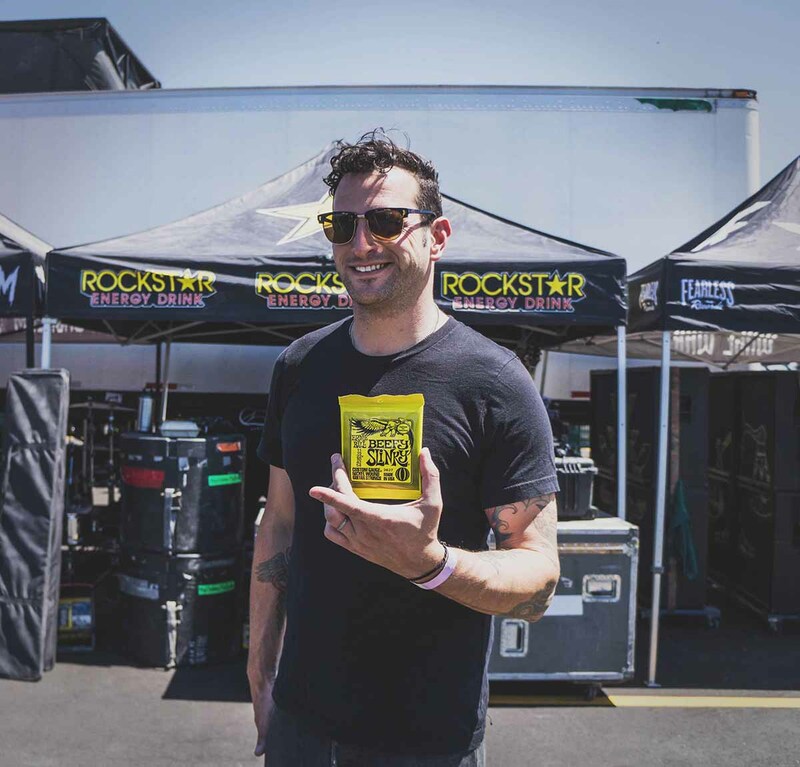 This week at The 2018 Vans Warped Tour, we caught up with Ernie Ball artist family members, Senses Fail. Find out what guitarist Gavin Caswell had to say in our exclusive Q&A about his current gear. Stay plugged into the Ernie Ball blog and our Instagram account for exclusive behind-the-scenes stories and highlights from your favorite Ernie Ball artists throughout the entire tour. EB: Do you remember your first pack? EB: How did you get interested in music? Gavin Caswell: “I got interested in playing music because of my mother. She played classical and folk guitar, mostly so her and her friends could sing songs together. She would have a stack of lyrics sheets in her guitar case so big the guitar could barely fit in it. When they were all hanging out after dinner or whatever, she could hand out lyric sheets so she could play and everybody could sing and enjoy themselves together. That to me was the purest form of music. Just sharing it! EB: What was your first guitar riff? EB: What advice would you give for getting into the music industry? Senses Fail use Beefy Slinkys, Skinny Top Heavy Bottom Slinkys, and Bass 5 Super Slinkys. 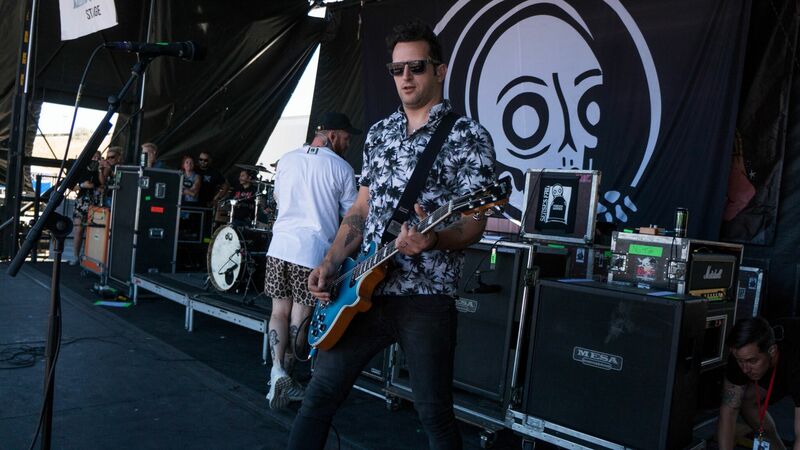 Vans Warped Tour had a full deja vu moment with Senses Fail drummer Steve Carey, leaving him awe-struck. 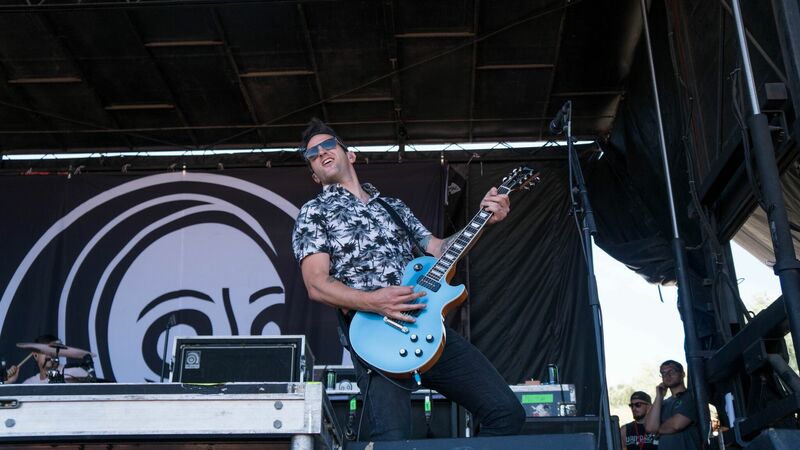 In a post to Twitter, Steve told fans about his first experience with the Vans Warped Tour in Milwaukee, back in 2003. Three years later, Steve Carey appeared again as a contender with Ernie Ball Battle of the Bands. His band won and they were allowed to play at the Milwaukee event. 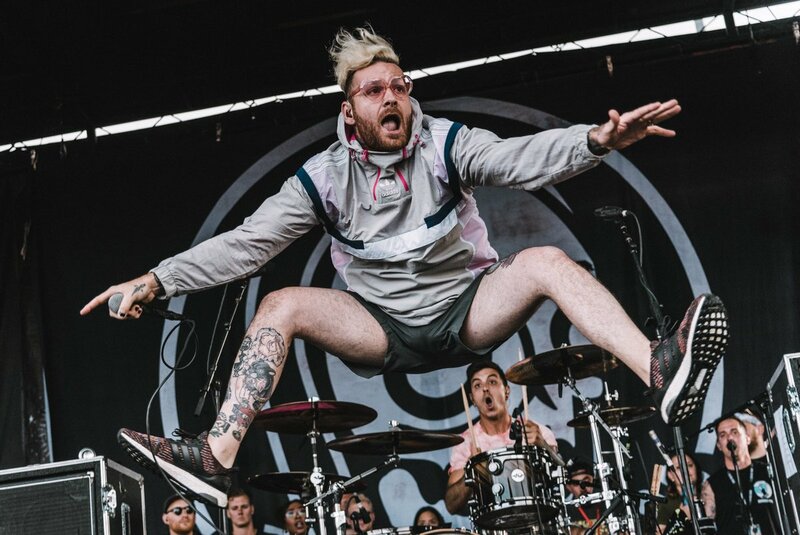 Fast forward 12 years and Steve Carey is playing with Senses Fail, headlining, once again, the same stage at the same location! A story like Steve’s brings a special sentimental element to the final full cross country tour. 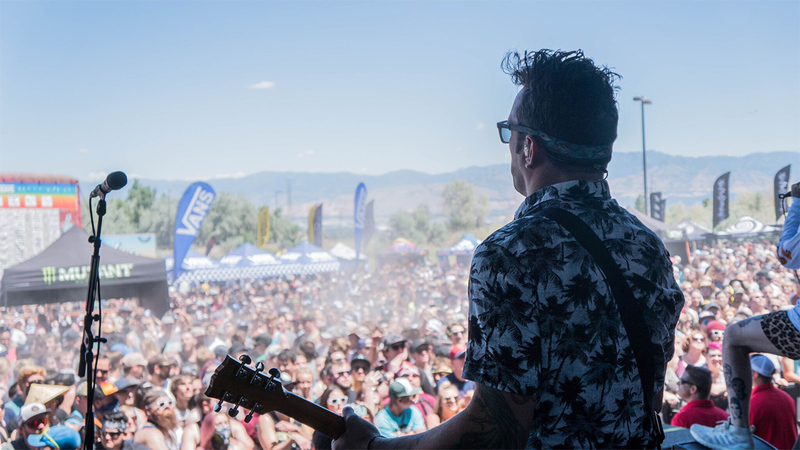 Check out Senses Fail’s Instagram account to stay updated on their whereabouts!